Pride – Stonewall’s rainbow football laces. As Chelsea and Fulham are about to kick off, I’m interested how many players will be sorting rainbow laces in their boots. 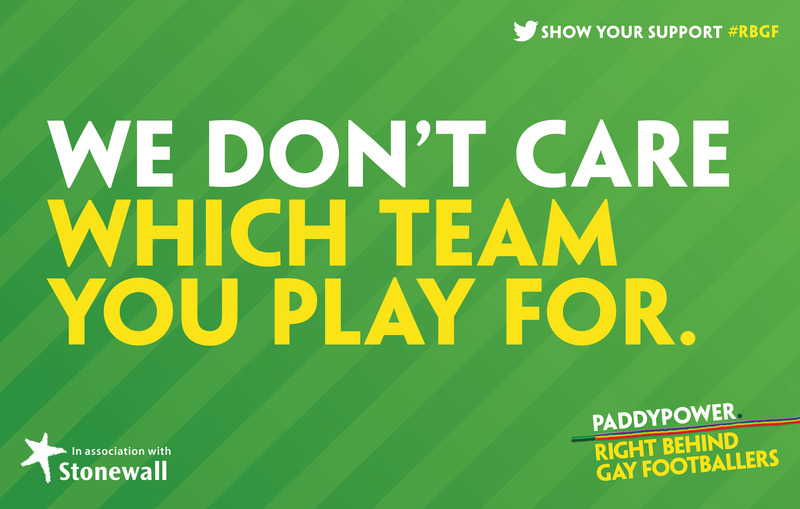 Stonewall are advocating acceptance and tolerance for footballers who are gay. It should be something that isn’t necessary but is it really tolerance amongst the players or from the fans?